One benefit to living on the coast in Florida, aside from the beaches, the warm weather, fresh citrus and giant flying cockroaches you can saddle up and ride to work.... is the access to fresh fish. 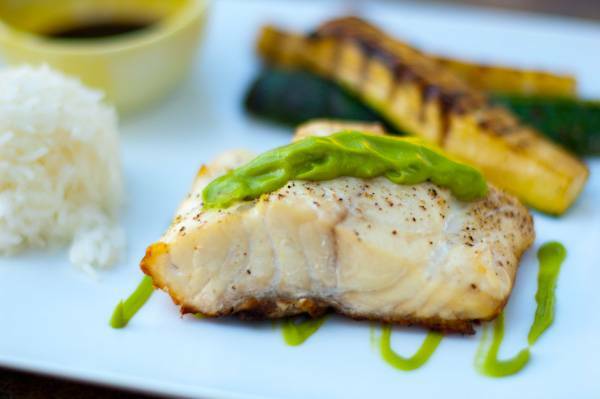 In this recipe I grill up some fresh red snapper and top with a tasty wasabi and avocado sauce. Red snapper is a great fish for grilling. 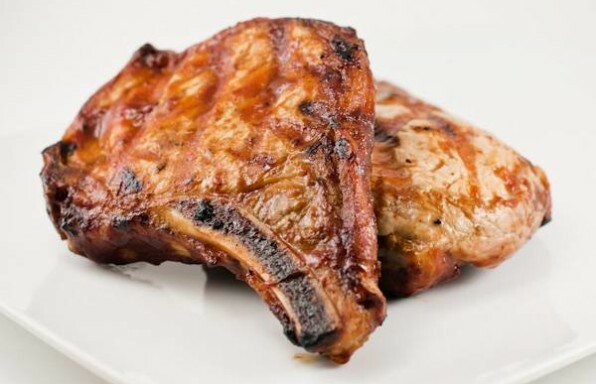 Its firm, mild white flesh can be grilled with the skin on, which keeps it from falling apart when cooking. 2Place the fish on a well oiled disposable grill liner or grill basket. Place on the grill and close the lid. 3Cook for about 8 and check to see if it is done. 4While fish is cooking, puree all other ingredients using a blender or food processor. 5Remove snapper from the grill, add sauce to the top of the fish and serve.